Virtual runs allow you to earn bling as you train at home. 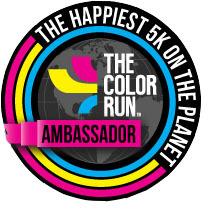 Sign up for a virtual run and complete it on your own schedule, outdoors or even inside on the treadmill. Virtual runs serve as motivation to keep you moving even when there’s not a local race being put on in your area. 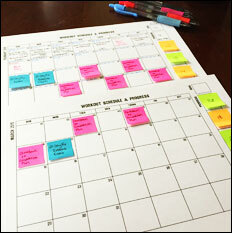 Distance: Choose your own distance based on your goals – this is about YOU! Cost: $15.00 (includes shipping) — reduced to sell!! 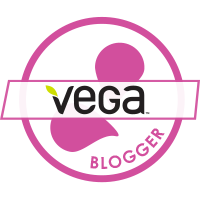 Registration Deadline: Ongoing – limited supply left!! 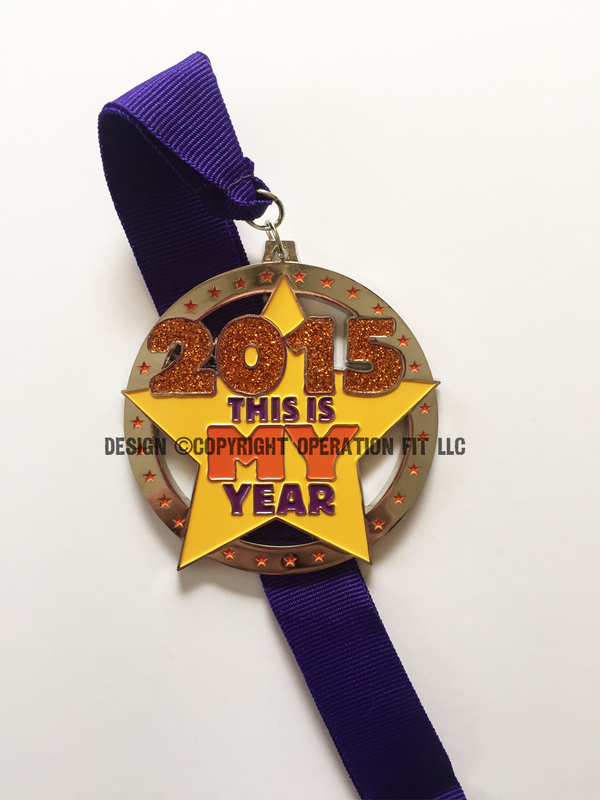 This gorgeous 3″ medal features a glittered 2015 and comes with a purple ribbon. 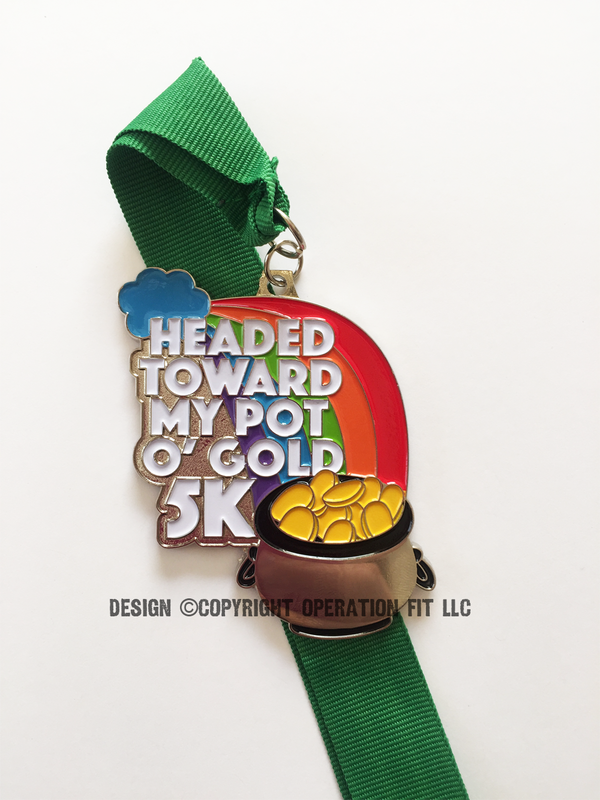 This gorgeous 3″ medal features bright colors and comes with a green ribbon. 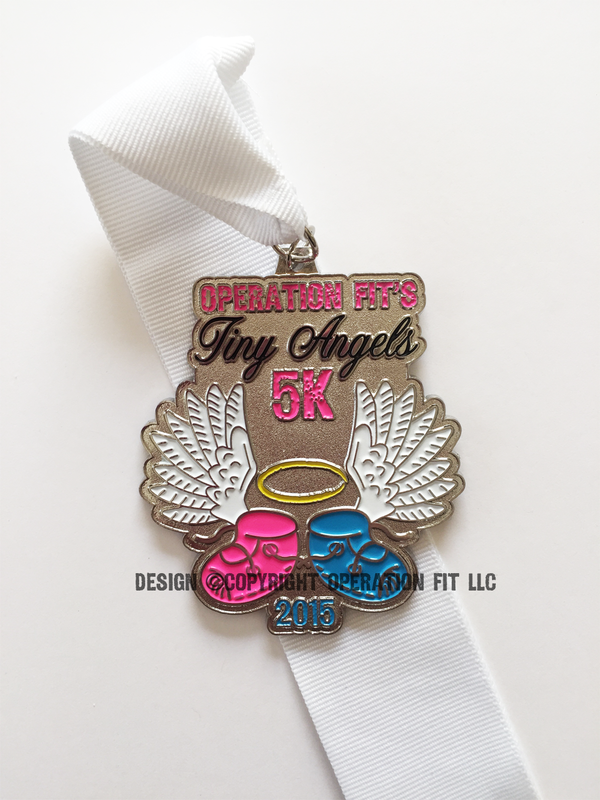 This gorgeous 3″ medal features the Tiny Angels logo and year and comes with a white ribbon. Please use this checkout to pick your medal(s). All medals are in stock and currently shipping when orders are placed. 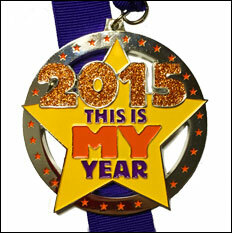 If multiple medals are selected, the price is set so you are only charged once for shipping ($5.00). You will receive a USPS notification of shipment with your tracking number – all packages are shipped priority in the US. I do ship to Canada (same shipping cost as US) but that comes with no tracking number. If you have any questions, please feel free to contact me.